Montgomery County is the first county in the nation to pass legislation to create a Green Bank. Come learn about how this organization will be developed, how it will partner with our community, and increase clean energy in the County! 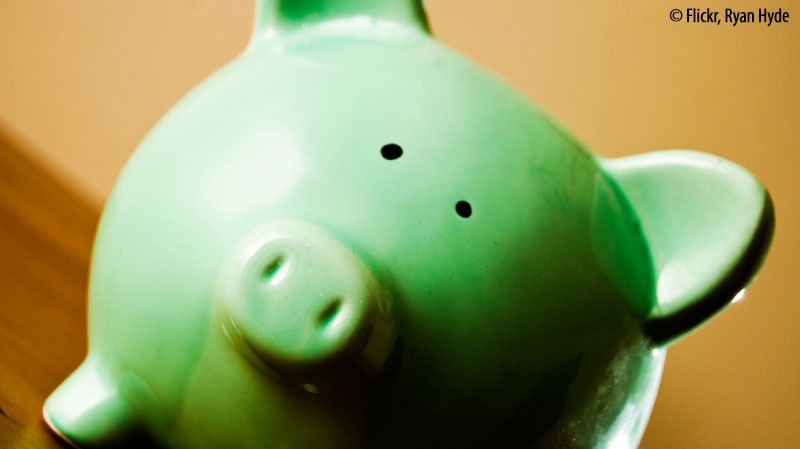 Answers to your questions: What can a Green Bank do? What sectors will it serve? What it will “look like”? And, how will it be governed? Further networking will follow the Q&A beginning at 11:00. Note: This is an in-person only convening. No conference call option will be available. 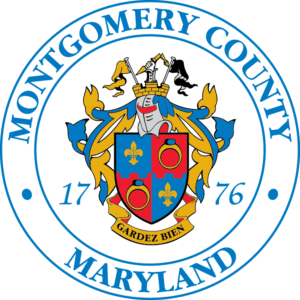 In June 2015, the Montgomery County Council passed Bill 18-15 to create a Montgomery County Green Bank. This legislation provides for the establishment of an organization with the sole purpose of increasing investment and implementation of energy improvements across all sectors in the County. The Montgomery County Green Bank seeks to spur private capital investment, provide unique programs to target and open up new markets to energy-saving investments, and contribute to a growing regional market of energy financing in the larger DC metropolitan area. Nonprofits and industry associations such as those with environmental/energy, building and apartment, affordable housing, economic and community development, or other related interests. This event is sponsored and hosted by the City of Rockville, the Montgomery County Green Business Forum with coffee provided by the Montgomery County Chamber of Commerce, and the Montgomery County Departments of Finance and Environmental Protection. Thanks to our speakers and support from the Coalition for Green Capital and the American Council for an Energy-Efficient Economy.